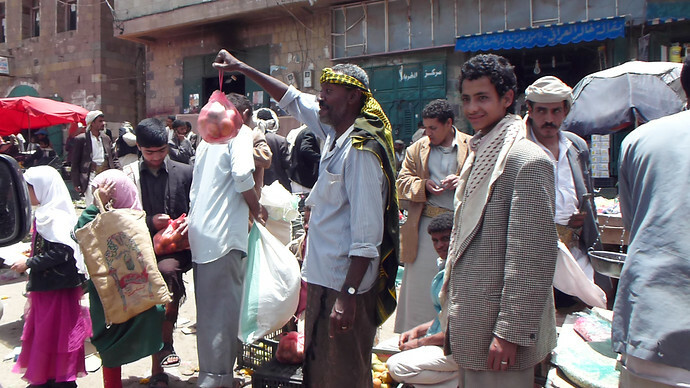 There is no simple or clear answer to whether or not Yemen is safe for travelers. A blanket yes or no for the entire country is inadequate without first understanding the risks in its various regions spread across the Arabian Peninsula. Over 527,000 square kilometers, including the Socotra archipelago, Yemen is larger than New Zealand and the United Kingdom combined. It’s difficult to decipher the State Department’s travel warnings and those of other government agencies because they basically tell you not to go to the country at all. Roughly speaking, the north and western parts of the country are safer than the more unstable provinces in the south and eastern desert regions, travel to which are prohibited by the government. Current Travel Restrictions – My host Eternal Yemen has a list, which changes frequently, of the areas travelers are currently not allowed to go. Is Socotra Safe? – Yes. There have been no reported kidnappings or terrorist attacks there…ever. Although experts in risk mitigation consider Yemen to be the country where foreigners are most likely to be abducted in the Middle East [PDF], there are more common safety concerns you should consider first. Getting in a car is probably the most dangerous thing you’ll do in Yemen, a country with one of the world’s highest traffic accident fatality rates. 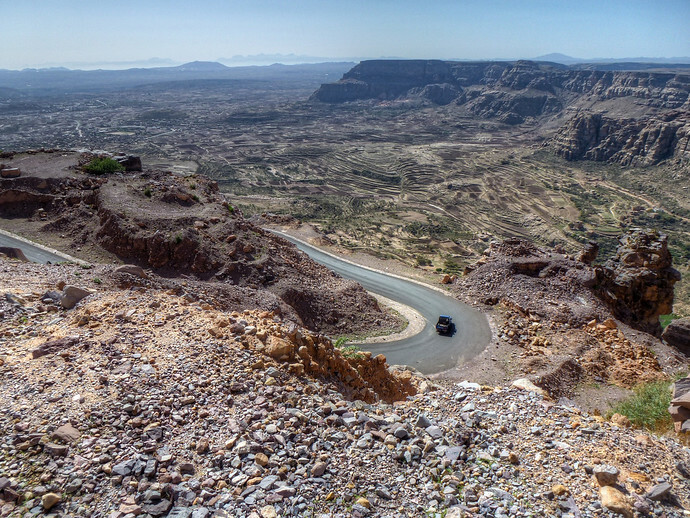 So while the views from Al Reyadi are one reason why you would want to go to Yemen – those mountain roads meandering up there are why you want to hire an experienced driver for the journey. Most Yemenis and expats living in the country will tell you that Yemen is safe and your chances of being kidnapped or being hurt in a terrorist attack are very low. Technically correct but the statistics aren’t reassuring. Special Treatment For US Citizens – As I found out traveling with Wandering Earl, who describes if Yemen is safe for travelers, US citizens get army escorts in parts of the country. Turkish citizens like myself and other nationalities, not so much. Out of 500,000 tourists per year, these numbers put Yemen 10th globally in terms of kidnappings for ransom [PDF]. 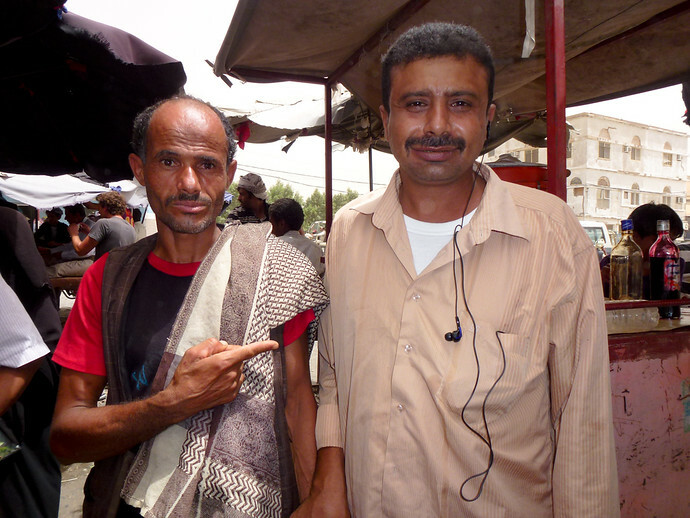 Fortunately, that’s what most kidnappings in Yemen are about – money and prisoner exchanges. The average kidnapping lasting 1-2 days with your odds of being released unharmed being pretty good. Mainland Yemen isn’t too perilous to visit and the World Economic Forum considers Egypt to be a more dangerous destination for tourists. You can however prepare for worst-case scenarios prior to and during your trip in several ways. If you plan on leaving Sana’a, get in touch with a reputable local company (I recommend Eternal Yemen) to arrange the necessary travel permits and provide a driver for you. Remember, the roads are by far the deadliest thing you’ll encounter in Yemen. Kidnapping And Ransom Insurance – In addition to asking if you should get travel insurance, a separate policy covering terrorist attacks or ransoms may be prudent. (It’s also a good idea to be very nice to your rich relatives just before your trip.) One of my favorites, Clements, has such plans at reasonable rates. 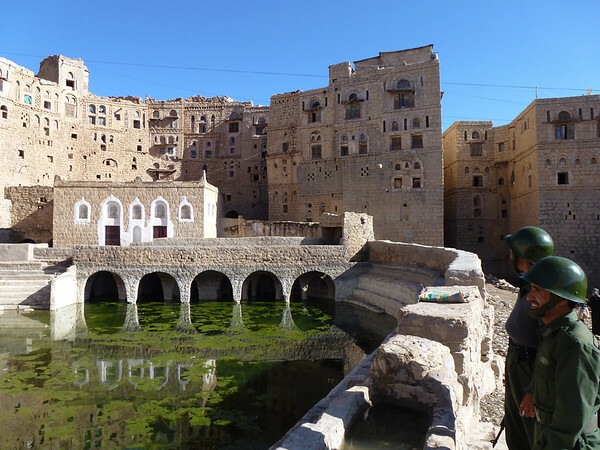 I really want to go to Yemen, but I have to admit…even up to two kidnappings per month is a bit unsetttling…. 😀 now I’m not so sure if I’m adventurous enough to go to Phoenix! You could ask the same question about every country on earth. If you read travel advisories and newspapers, they will warn you about every place on earth. If nothing else, there is terrorists, possibility for unrest and some horrible diseases. Scared people are easier to control and better for business. They buy insurances, security and vote for populist parties. So far the only scary country for us has been Spain where we got robbed. 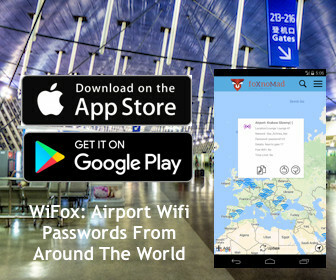 It’s important however not to neglect the security differences between various places. Very true, as long as that information regarding security differences is based on what we hear from locals and other travellers. That is less biased and not so purposefully written. It depends, often locals downplay risks considerably. I think more than the risks, it’s important to understand the source of those risks. I have, and even linked to one in the article above. Really interesting and lots to think about. There’s always a pull, for me, to go to the more controversial countries but there is good and bad everywhere. Great article. Dear friend I am planing a trip with my family to Yemen which areas you think are to be avoided? Which parts were you planning on visiting? Wait wait wait…there is an old saying in stats. Lies, damn lies, and statistics. You are comparing apples and oranges on your kidnapping stat. How many tourists are kidnapped in Phoenix (or Arizona better yet) each year versus Yemen. You need to filter in the weighted amounts of population density as well…Also, to truly compare, you need to list how many people in Yemen are kidnapped in Yemen as a population because you are comparing the population of Phoenix that live in Phoenix who are kidnapped to the tourists of Yemen. Certainly there aren’t 1.2 million tourists that visit Yemen at any given time in Yemen. The odds of being kidnapped in Phoenix are much greater because…well…there are 1.5 million people who live in Phoenix. Not saying Yemen is less or more safe, but your use of stats manipulates the facts that Yemen in fact can be dangerous as tourists are targeted by extremists. I don’t get a military convoy when visiting Phoenix to ensure I am safe as in the Wandering Earl posts. There could be a reason. BTW. US Embassy is closed in Yemen…with many calling for evacuations. 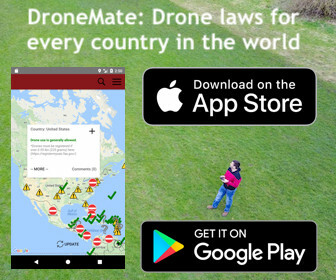 Not an issue in Italy or Spain. Interesting reading. But anyone intentionally going to Yemen……best of luck. I can think of 10 million places I’d rather be.